F Comedy is a talent development program that curates and cultivates new comic talent. 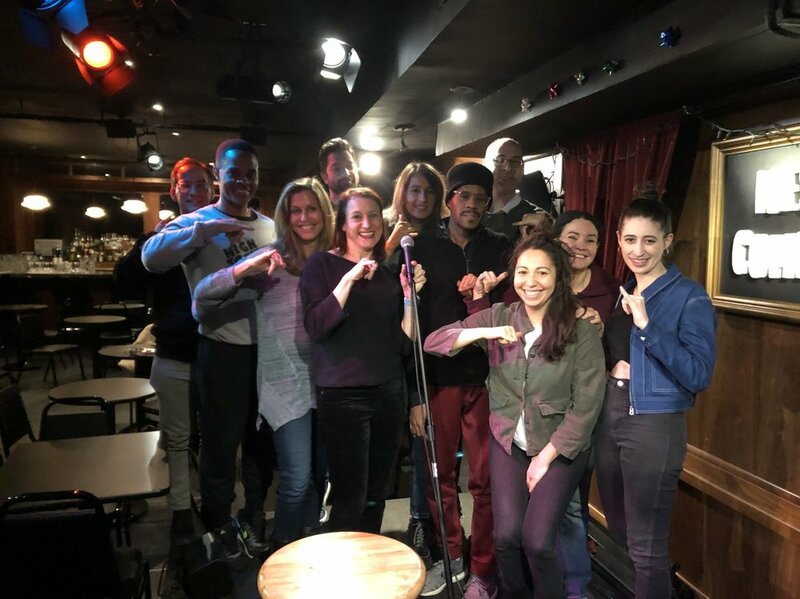 F Comedy helps comedians develop their artistry, refine their technique, polish their work and find their voice by working with a select group of seasoned comedians and professionals at open mics, workshops, seminars and produced shows. Felicia produces a few panel discussions a year to help women succeed in the industry. Felicia is broadening her discussion to help everyone in comedy. Felicia’s moderated panels are tailored to help comedians learn more about the business side of comedy. Participants learn about topics like: ‘how to reach out to a booker’, ‘when is the right time to contact an agent or manager’ and ‘how to write and submit a packet for late night’. 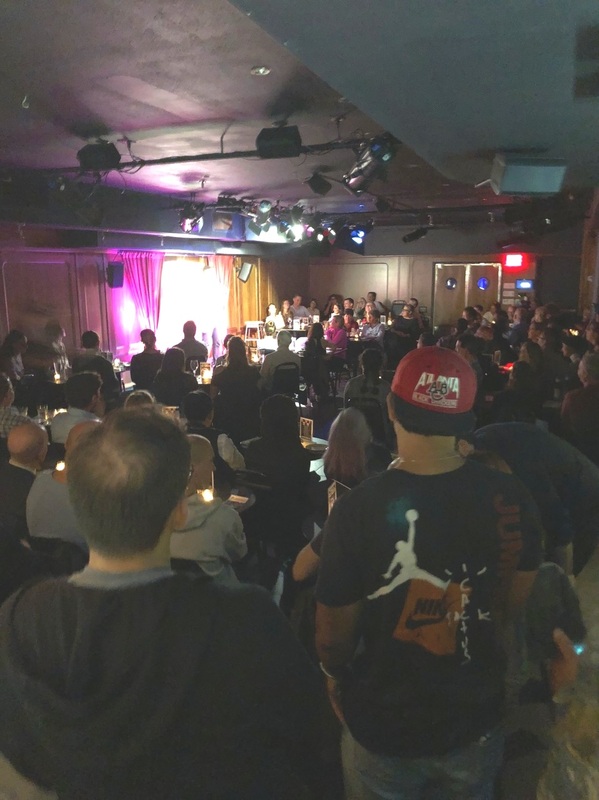 Come mingle with fellow comedians and professionals in the industry! Subscribe to the F Comedy newsletter to get all the latest on shows and special events!